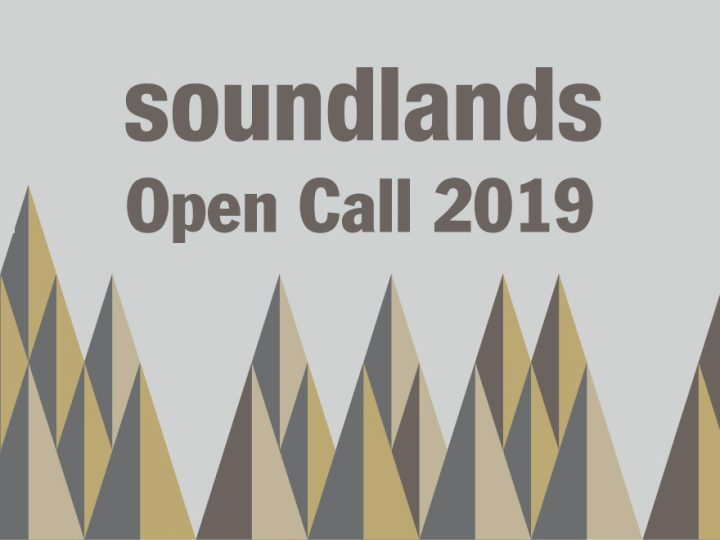 Soundlands in partnership with Migrations is offering an opportunity for a Welsh electronic composer. 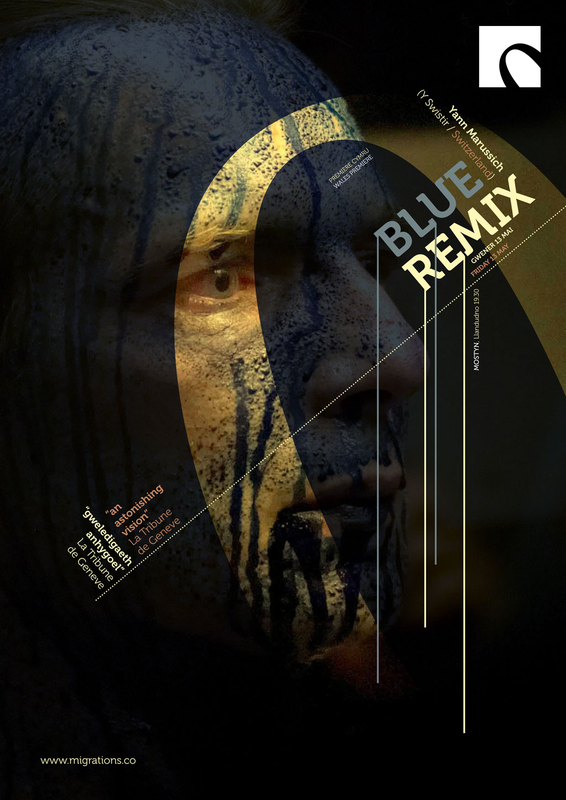 Swiss artist Yann Marussich will perform Blue Remix for Migrations at Mostyn, Llandudno, on 11 May. 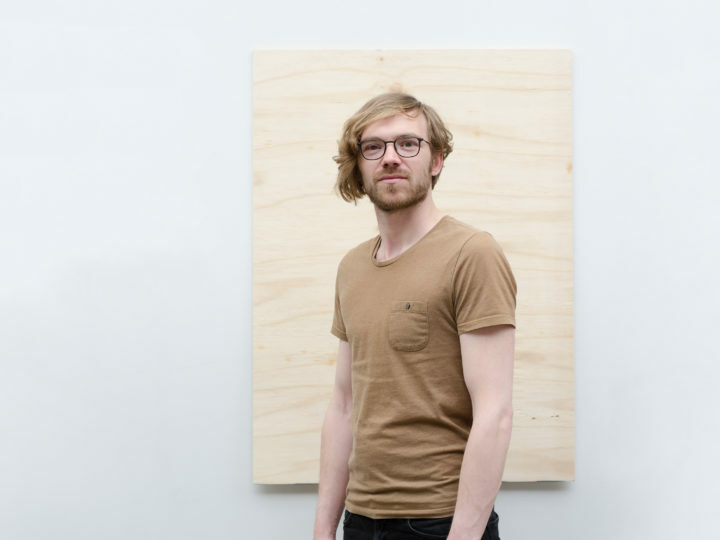 The selected composer will remix a bank of sounds supplied by Yann Marussich to form a new score which will performed live during the performance. A fee of £500 is available. 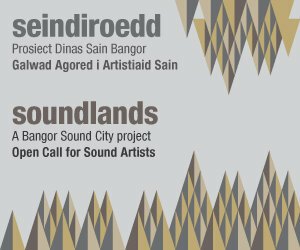 For more information please contact Soundlands.